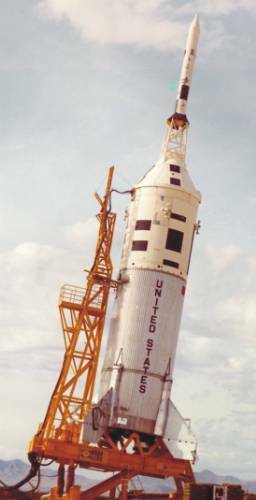 Little Joe I was an unmanned solid-fueled booster rocket used for eight launches from 1959–1960 from Wallops Island, Virginia to test the launch escape system and heat shield for Project Mercury capsules. 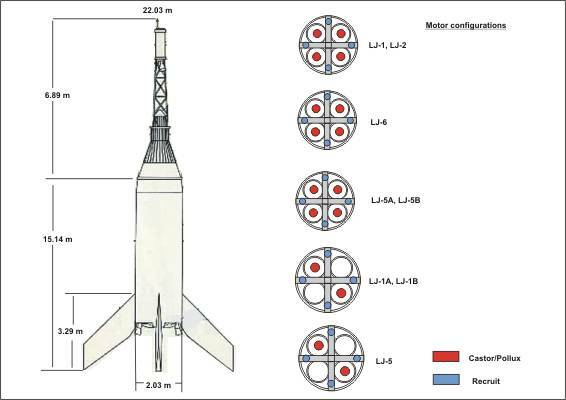 Little Joe I was a single-stage rocket which used engines developed for the Recruit rocket, and Castor or Pollux motors, developed by Thiokol. 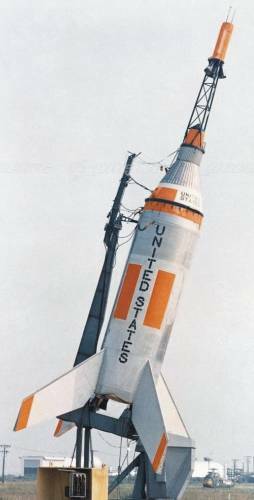 Little Joe II was an unmanned solid-fueled booster rocket used from 1963–66 for five tests of the Apollo spacecraft Launch Escape System (LES), and to verify the performance of the Command Module parachute recovery system in abort mode. 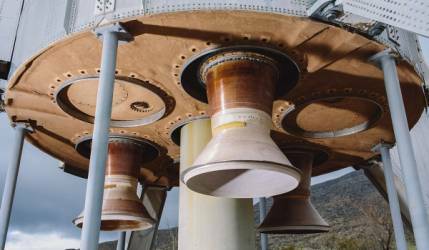 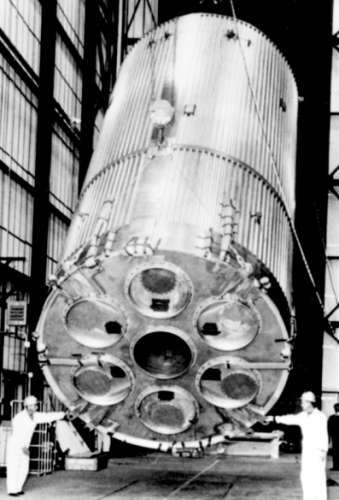 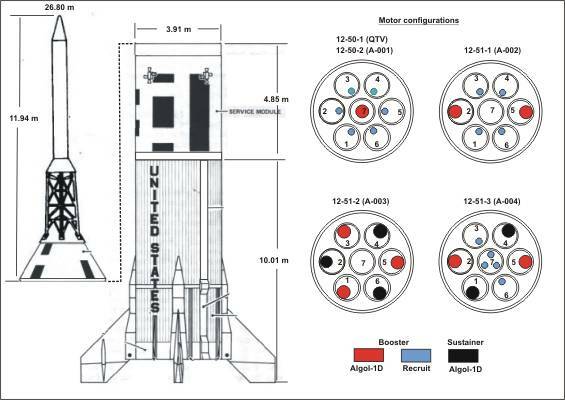 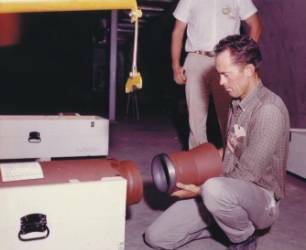 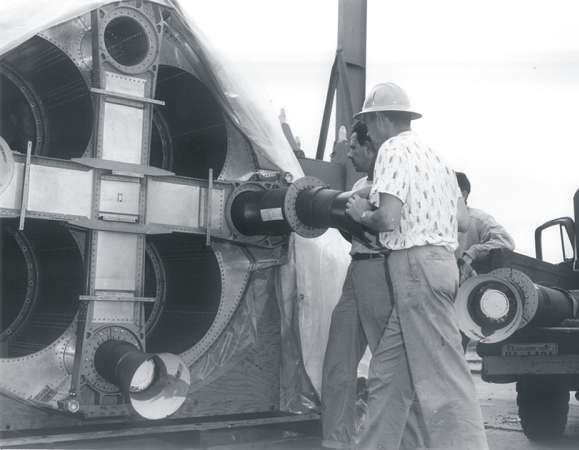 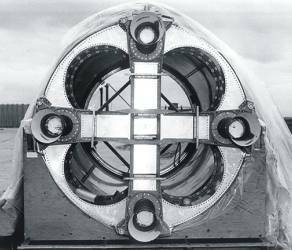 Little Joe II was a single-stage rocket which used a booster motor developed for the Recruit rocket, and a sustainer motor developed for the Algol-1D stage of the Scout rocket family. 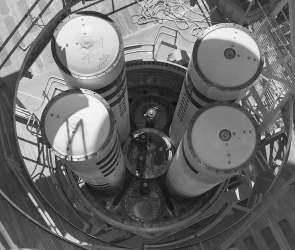 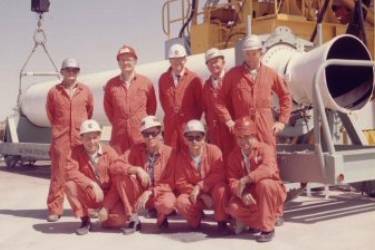 The rockets were launched from White Sands Missile Range in New Mexico. 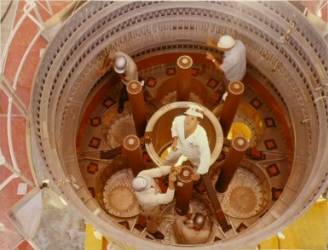 * Ingnition after 36 sec ?